What is canning? Why can your own food? 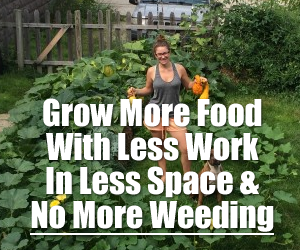 How do you start canning and what tools do you need? 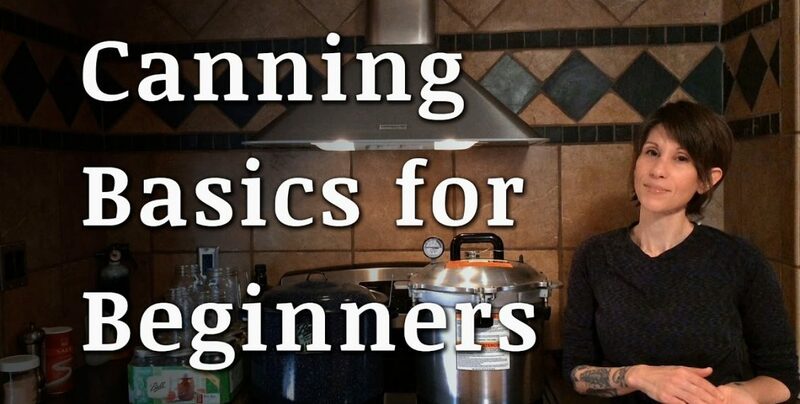 This is a comprehensive “learning to can video” that attempts to give a basic understanding of home canning using both a water bath canner and a pressure canner. We cover several types of canning methods, what is approved and not approved by the USDA, how to read canning recipes, and common questions and problems.